Date: Sat 20th June 2015 Time: 10 am Venue: Stepping Stones, 198 Bobbin Head Road, Turramurra RSVP: Please email us if you wish to attend. We are delighted to announce that we will soon we widening our enrolments to include children up to 5yrs. 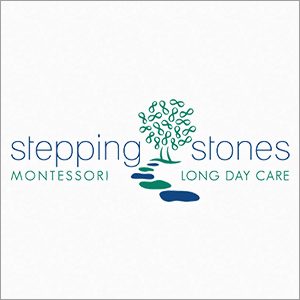 For more information, call Stepping Stones on 9488 9294.